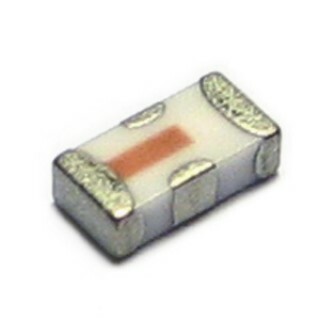 Minicircuits LFCN-530 low pass DC to 530MHz filter in a ceramic 1206 package. These are suitable for various high frequency RF circuits. All filters have a 8.5Watt maximum power rating.